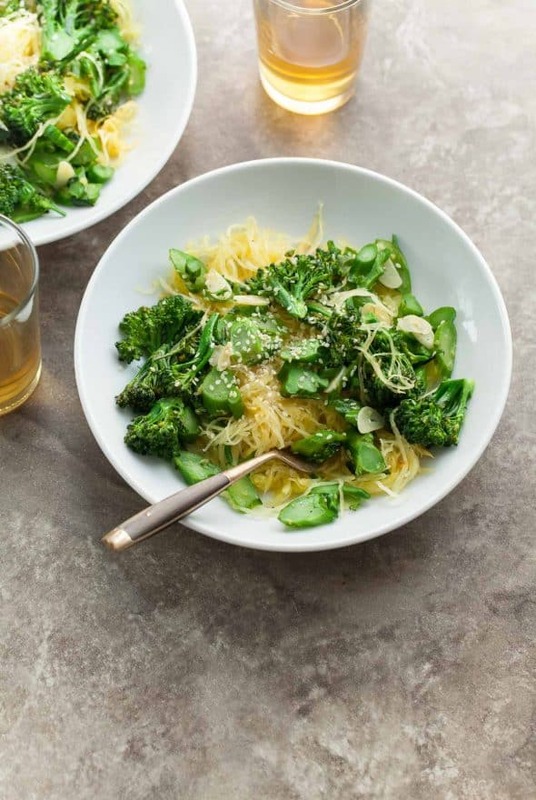 This easy spaghetti squash and broccolini dish is full of garlicky, gingery flavor. 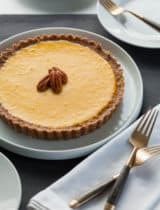 Since fall is the season of squash, there’s no better time to share with you one of my longtime favorites and how I’ve been preparing it lately. While with its plain exterior and pale stringy yellow flesh it may not be as glamorous as all the other winter squashes, I like to think of spaghetti squash as the little black dress of the bunch: simple but elegant enough for a special occasion and always delicious. Its tender angel-hair strands make it a good stand in for pasta, but it also shines in its own right, and preparing it is as easy as can be. 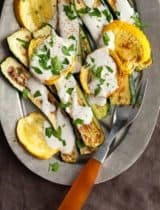 Rings of squash are simply spread onto a sheet pan, drizzled with olive oil, salt and pepper and roasted in the oven until the “al-dente” strands pull easily away from the skin. 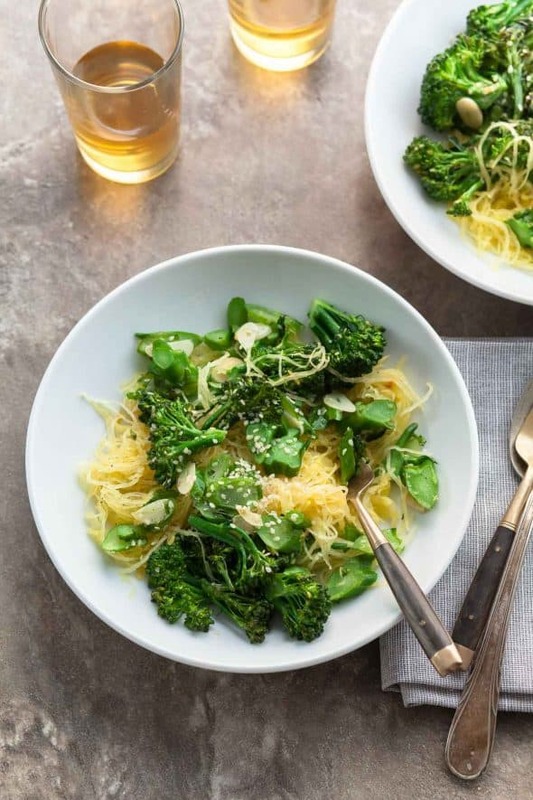 Lately I’ve been pairing my spaghetti squash with sautéed broccolini loaded up with lots of garlic and ginger for a warm and comforting meal with a bit of zing. 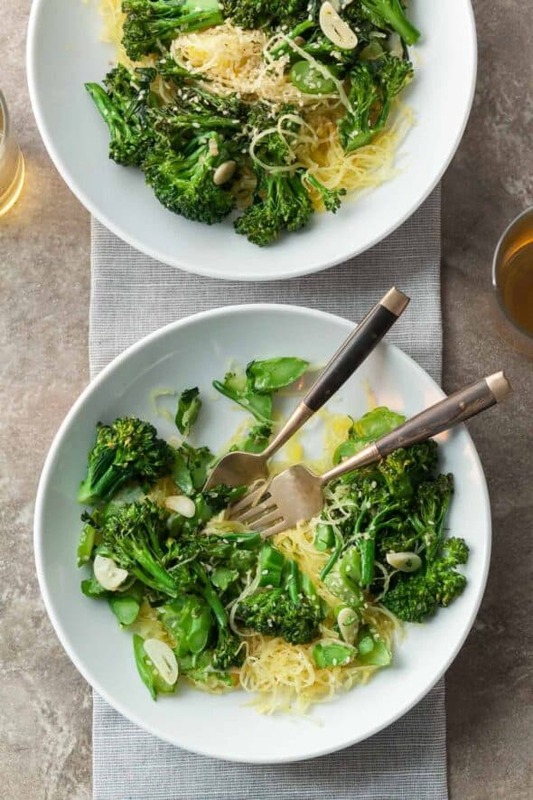 Now despite it being occasionally called so; broccolini is not actually baby broccoli at all but rather the offspring of thick stemmed broccoli and its leafy Chinese cousin. 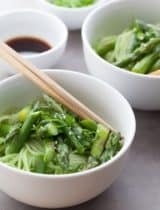 Its long tender stalks and tender florets are mild with a bit of a grassy/peppery flavor reminiscent of asparagus and take well to being quickly sautéed. 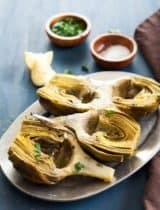 Because the stalks are so tender they only take a few minutes to cook when tossed in a pan with thinly sliced garlic and finely grated ginger and keep their bright color and crisp texture. 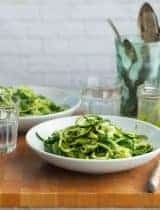 The spaghetti squash strands soak up all the spicy flavors in the pan, while a sprinkle of sesame seeds adds a hint of nutty depth to the mix and dresses up the dish. 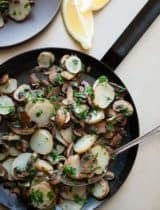 It’s the kind of dish I’m happy to eat all year-round but most especially this time of year. Place spaghetti squash rings, on a sheet pan. 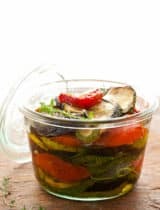 Brush with 1 Tablespoon of olive oil and sprinkle with 1/2 teaspoon of the salt and 1/4 teaspoon of the pepper. Roast for 30-40 minutes, until tender (squash should shred easily when scraped with a fork and be the consistency of al dente pasta.) Set sheet pan on a wire rack until squash is cool enough to handle. Scrape interior of squash rings with a fork to remove flesh in long strands. Set aside. Heat remaining 2 Tablespoons olive oil in a large skillet over medium heat. 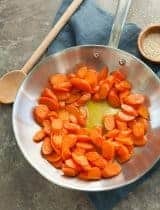 Add broccolini, garlic, ginger, 1/2 teaspoon of salt and ¼ teaspoon of pepper and sauté stirring constantly for 1-2 minutes. Add water, cover and cook, stirring occasionally, until broccolini is crisp-tender, (about 2-3 minutes). Add cooked spaghetti squash and toss gently to combine. Transfer to serving plate and sprinkle with sesame seeds.